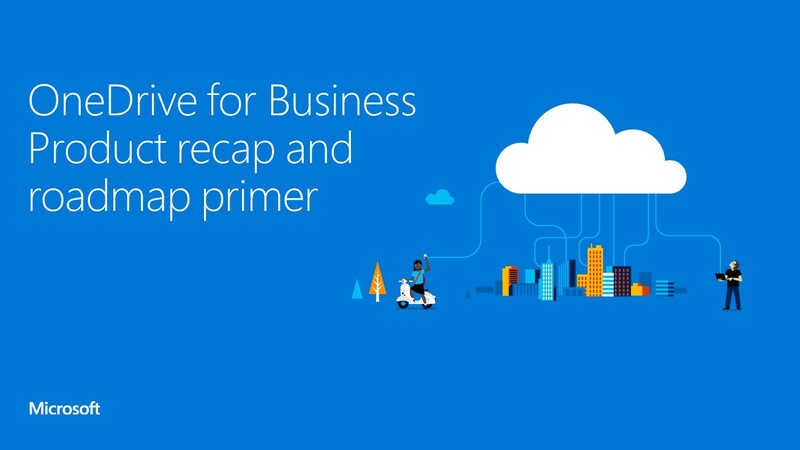 To add to the list of resources, I shared earlier on OneDrive for Business, here comes the key session from Microsoft Virtual Academy to examine the latest key innovations in OneDrive for Business, and get a detailed look at the product strategy and roadmap. 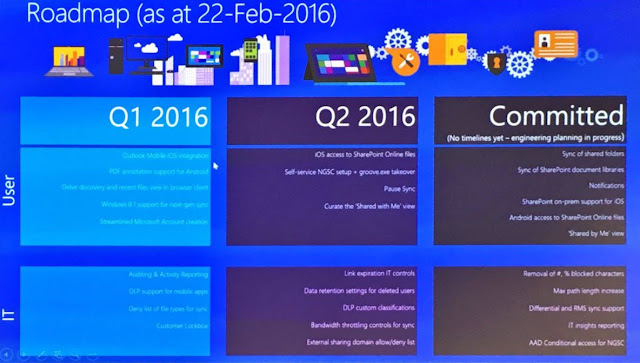 To add to this, Read the below excellent write up by Russell Smith in Petri IT Knowledgebase, where he shows and talks more on the current Roadmap from Microsoft. Interested to know more stuff on OneDrive for Business. Follow fellow MVP Hans Brender and read his blog posts to stay updated.